Bloof is thrilled to announce the first book in our 2017 lineup: CRAWLSPACE by Nikki Wallschlaeger. 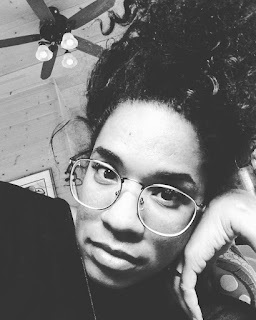 We have already had the pleasure of working with Nikki on her graphic chapbook, I Hate Telling You How I Really Feel, and we can't wait to bring this new book. The second book by the author of Houses, CRAWLSPACE collects thirty-six pieces built on the foundation of the sonnet, ranging in length from fourteen lines to longer works stacking multiple sonnets into linked sequences. CRAWLSPACE deepens and extends the house metaphor from Wallschlaeger's first book, while opening up more initmate and sometimes darker intellectual territory. 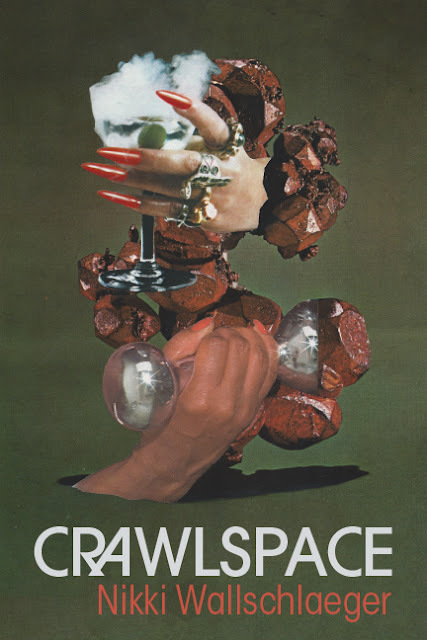 Where Houses explored the mental/emotional/physical sheltered spaces in which we live out and construct our lives, Crawlspace explores the the more constricted spaces, the tighter concealed passages running above and below. These sonnets aim to be "very very fraught with you." Publication is scheduled for May 2017. To reserve a review copy or invite Nikki to do a reading, contact Shanna Compton: info at bloof books dot com. "Form is everywhere & it’s useless to deny it, so I like to play with the illusion of having control. This is from a series of sonnets that I’ve placed into small buildings, but since the bank owns the buildings that I move in, I am only paying mortgage. We have an understanding. The sonnet has agreed to the task of my subversions, that the security guard is on a permanent lunch break so we can get inside. A window that is open on the top floor? A claw in the painting? 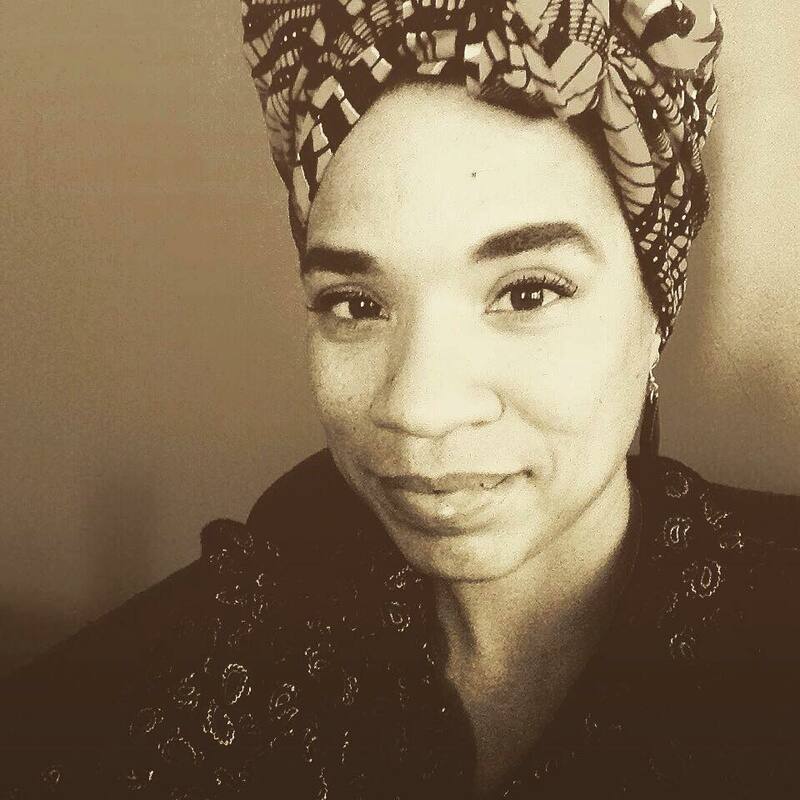 These are my micro-victories against hegemony." Poems from Crawlspace have appeared in the Brooklyn Rail, P-Queue, TheThe Poetry Blog, the Account, Fanzine, Elective Affinities, Dusie, the Philadelphia Review, Quaint Magazine, the Enemy, the Inquisitive Eater, the Poetry Project Newsletter & elsewhere. leaning into a postcard advertising vintage weedkiller. I turn an unnatural whip of red like a baboon’s crypt. red and black girls grown for their gutted waterpetals. the families who have grown me out of hysterical divide. of languor, that slow cookin is always the best way to unite. who sings of rapturous hexes oiled by the truly innocent. who choose the inconsequential as their primary crime. running with their infant infareds, flashing through the paths. ourselves. We are the wood violets and roses stretching in the rain.